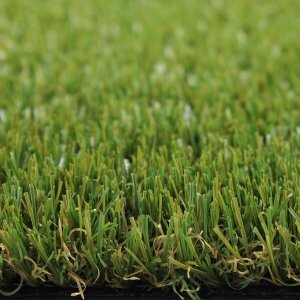 Our cheapest artificial grass is Silk 25 at a price of £26.50 per square metre and our most expensive product is EcoSense at £40.50 per square metre. 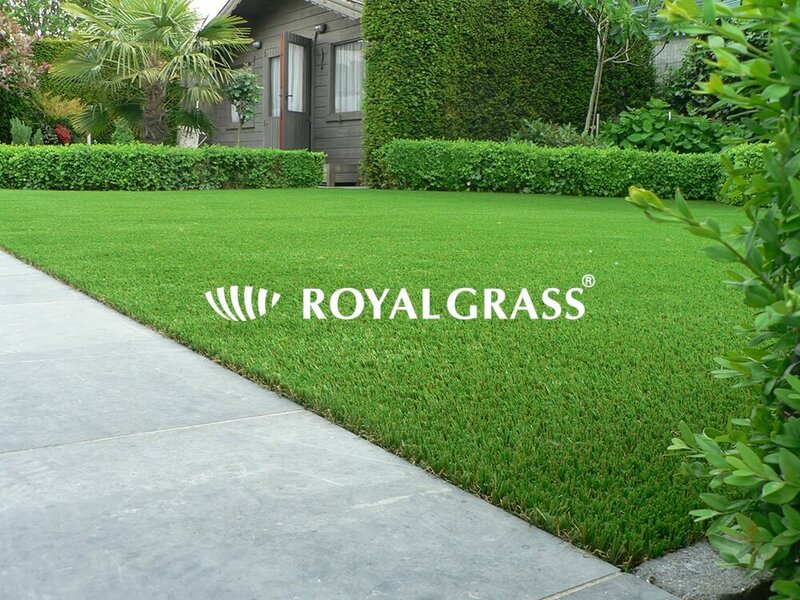 Royal Grass® only sells the highest quality turf so why the big difference in price? 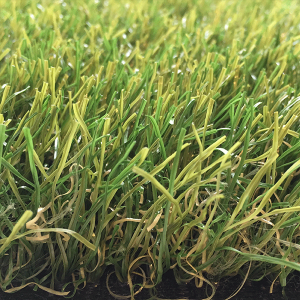 Just like traditional indoor carpets, the main factor for price difference is pile height where long blades of artificial grass are more expensive. The cheaper Silk 25 has a pile height of 25mm while our premium EcoSense has a voluptuous 40mm pile height. 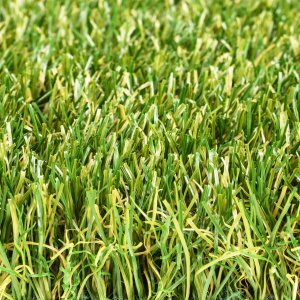 There are two parts to the cost of artificial grass – supply and installation. 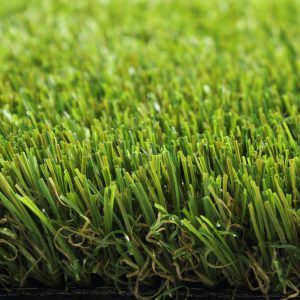 Artificial turf is sold in square metres and the prices shown on this page are for one square metre (1m x 1m). How many square metres do you need? Simply measure your garden and multiply the width by the length. If your garden is an irregular shape (not square) then allow extra material for wastage as the artificial turf will need to be cut to shape. 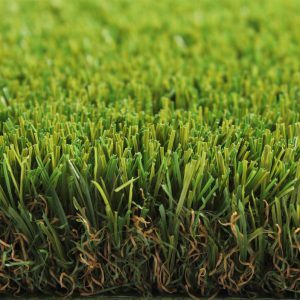 Your choice of artificial turf product should be based on how you plan to use it. For example, you will need a stronger grass carpet if you have children or pets. Our interactive product filter on this page can help you make the right choice. Please note that if you are looking to buy AstroTurf (astro turf) this is a brand of fake grass with which we have no affiliation. 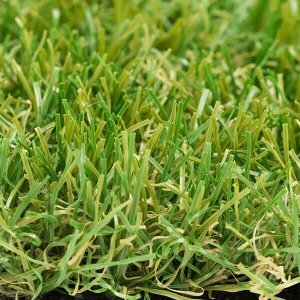 Royal Grass® can supply you with premium artificial turf. If you request a professional artificial grass installation service, we do everything for you (including the measurements) so you can be assured of a perfect lawn. If you prefer to do your own DIY installation, we will provide you with instructions to help you with the process including groundwork preparation. 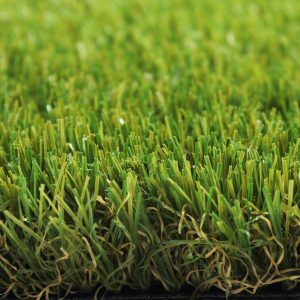 A roll of artificial grass is normally 4 metres wide and up to 25 metres long so if your garden is more than 4 metres wide, you will also need to buy seaming tape and glue to join each piece of artificial grass. It takes skill and experience to hide the carpet seams, cut the grass to shape and achieve a neat border so consider a professional installation if you want a perfect finish to your synthetic lawn.